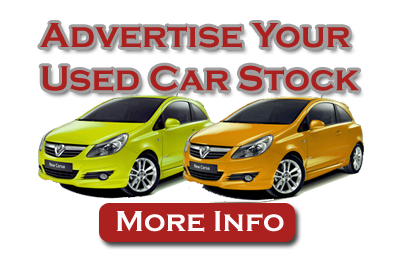 New car dealership locator, search our database of mini Car Dealerships. Look through our list of official franchised mini Dealers, locally and throughout the UK. Alternatively you may browse through our Used mini Cars database to locate the new car of your choice. Sytner Sheffield MINI relocated to a stand-alone facility in January 2005 away from the BMW site. This has meant we can focus on the MINI atmosphere, injecting fun into the business for both customers and staff alike. Brand Manager has been with MINI since launch in 2001, and has vast experience of the brand. Please call or visit our website to have your own MINI Adventure.